Nakkertok Nordic Center is a proud partner of the program La Petite Expé. 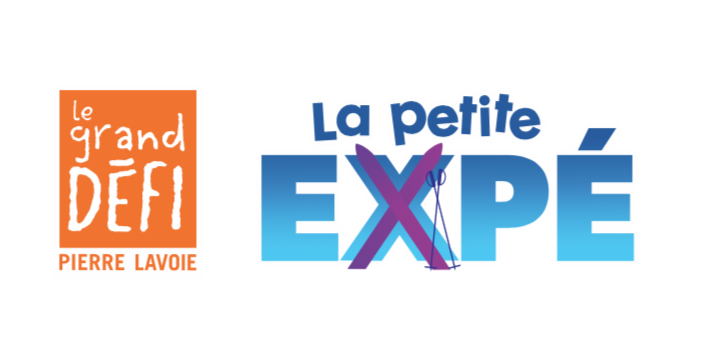 The aim of La Petite Expé is to introduce young people from all walks of life to the pleasure of cross-country skiing and to encourage them to be more active during the winter. The Nakkertok Nordic Center, with the support of La Petite Expé, offers the possibility to receive schools and children 12 years and under on our site at no charge.